Unlike any other competition we run, this fantastic giveaway gives you the chance to tell us exactly what you'd love to win! Simply have a look through our collection of Trimcraft goodies, COMMENT below with your choice and find out tomorrow to see if it's been your lucky week! If we could choose, we'd have to pick the Magic and Sparkle Frosted Winter 6x6 Paper Pad! The icy blue designs will look wonderful on a variety of festive crafts, to give each make the perfect, wintry look. 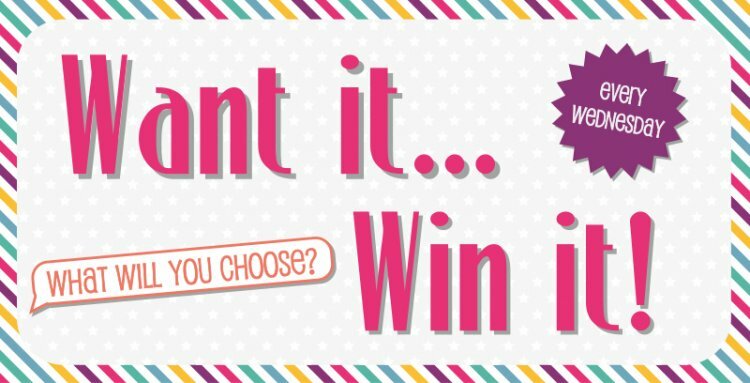 Now it's your turn, pick a Trimcraft product and COMMENT your selection below, good luck crafters!